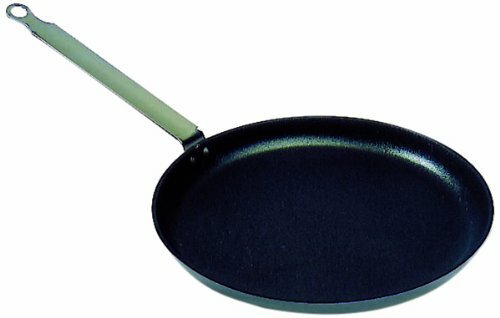 Crepe Pan - 10 inch Ceramic Nonstick in Avocado Green ~ Crepe Pans ~ Rika Jones - buy kitchen cookware with confidence! 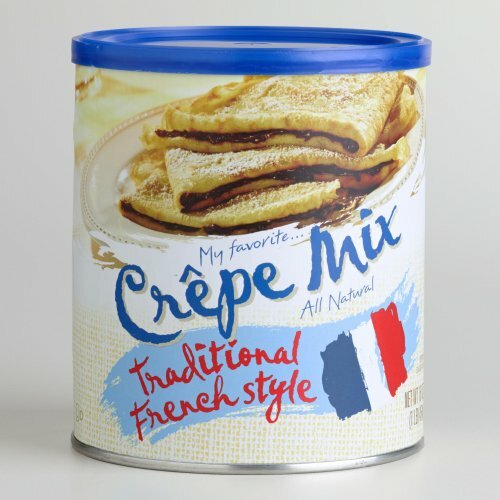 Neoflam Crepe Pan Crepe is the French word for pancake… we think. 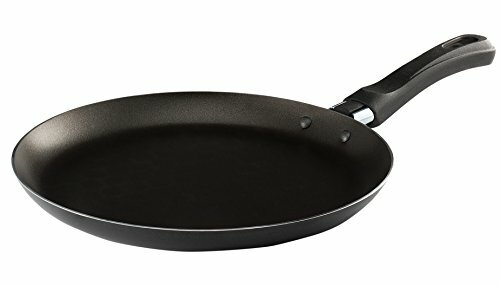 If you have ever tried to make this treat at home, you know how important it is to have the right pan. 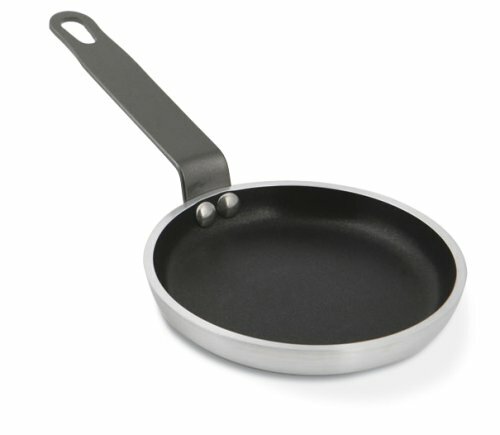 Good thing you found the Neoflam Crepe Pan to solve all of your problems. It has the perfect size, weight, and heat conductivity to pull off this culinary staple. 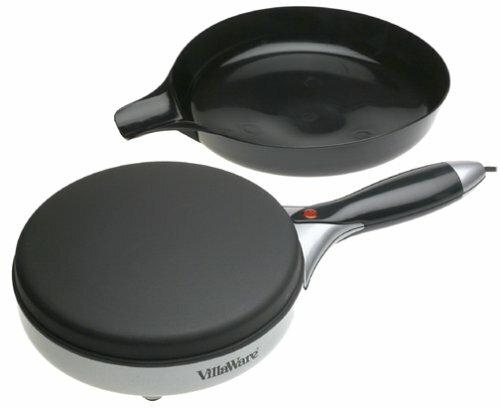 Plus, our patented nonstick coating ensures you will get a golden brown finish without all of the mess! 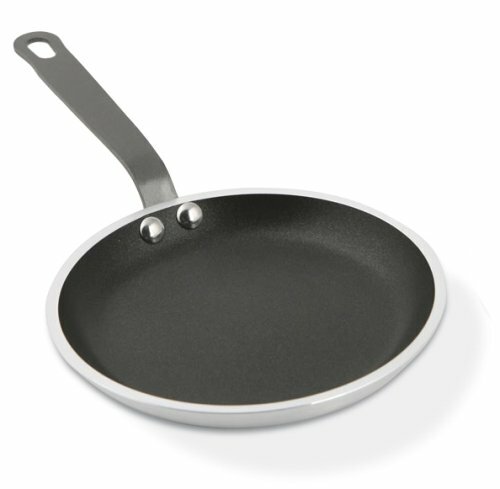 Neoflam cookware is produced with Ecolon ceramic coating. 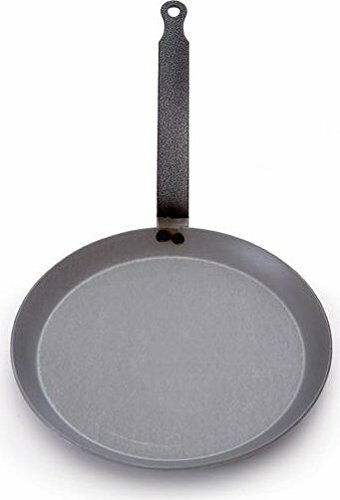 This is an all-natural alternative to traditional nonstick coatings, and it is free of PTFE/PFOA. 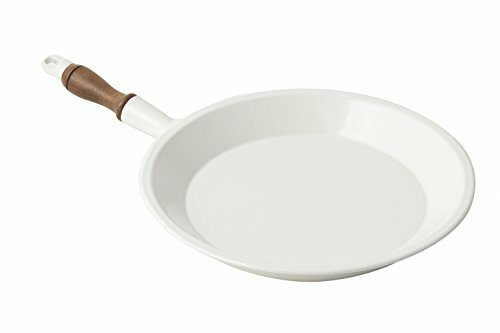 When Ecolon is applied to the cast aluminum body, the cookware transforms into a deliciously colorful piece with amazing features including a lightweight frame, a durable body, and a scratch resistant, easy to clean surface. 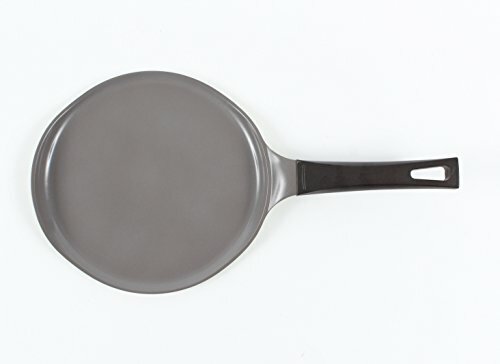 Features: Cast aluminum body is lightweight and highly heat conductive Ecolon ceramic nonstick coating is made from all-natural materials Easy to clean and maintain Ecolon - The Healthy Choice for Nonstick Cookware Ecolon is Neoflam’s innovative nonstick ceramic coating made from all-natural materials. 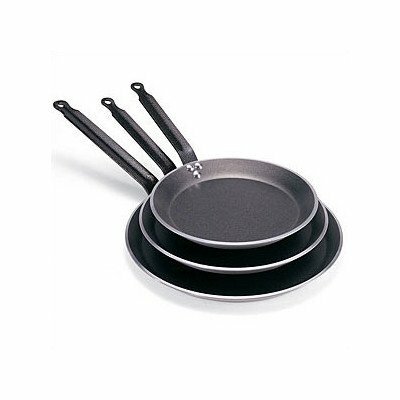 It is applied to the interior and exterior of our cookware, which extends the life of the product and ensures it is easy to use and maintain. The result is a healthier choice for people and the environment. Of course, it does not contain PTFE/PFOA. 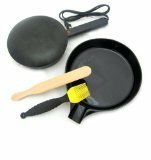 About Neoflam Neoflam has been at the forefront of cookware design and manufacturing since 2008. The combination of durable, lightweight cast aluminum and colorful ceramic coating brought early success as customers looked for new ways to liven up their kitchen. In 2014, Neoflam built a new factory in Korea, in addition to existing factories in China, that borrowed the latest industrial technologies from the automobile industry. 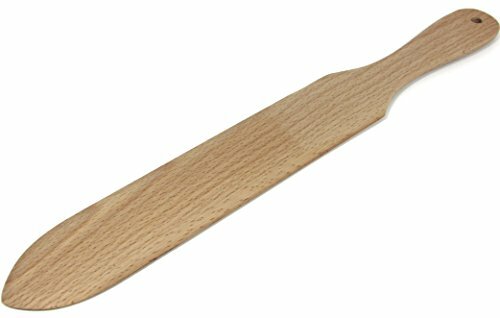 This was to ensure Neoflam remains on the cutting edge of kitchen innovation while continuing to provide quality, products to our loyal customers all over the world. Neoflam - lighting a “new flame” in the kitchenware industry. Neoflam's leadership in product design has been recognized by the following prestigious design awards: iF (2012, 2016), Red Dot (2012, 2013, 2014), and Design Plus (2014).